2014-11-04 by Alessandro Pasotti filed under Joomla, Accessibility. 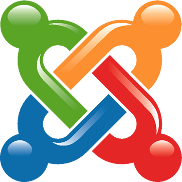 2014-10-21 by Alessandro Pasotti filed under Joomla, Accessibility. 2014-03-05 by Alessandro Pasotti filed under Accessibility. 2012-10-01 by Alessandro Pasotti filed under Joomla, Accessibility. 2012-02-07 by Alessandro Pasotti filed under Joomla, PHP, Tech, Accessibility. 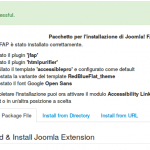 2011-12-06 by Alessandro Pasotti filed under Joomla, Accessibility. 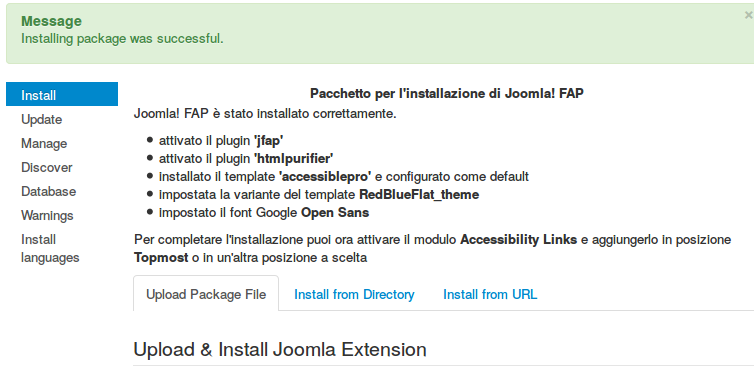 2011-04-29 by Alessandro Pasotti filed under Joomla, Accessibility.